A series can be in two forms. A group of books written by many authors or multiple books by the same author tied together with a common theme. I have had the pleasure to write both. 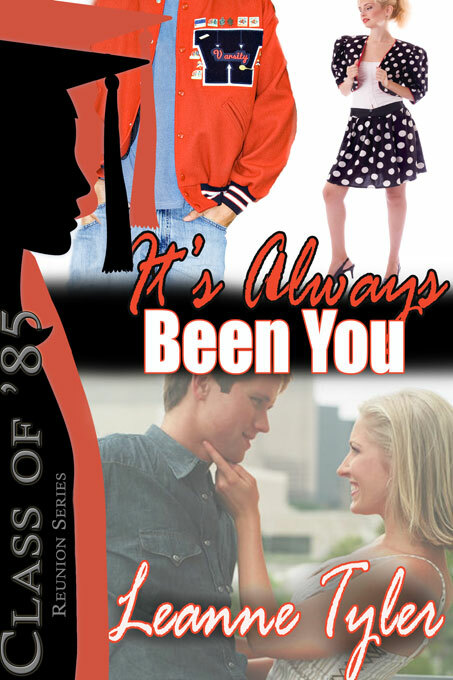 I was lucky enough to have It’s Always Been You accepted into the Class of ’85 series published under the Last Rose of Summer imprint at The Wild Rose Press. It was fun to work with a common location and a twenty-fifth high school reunion theme. The authors of that series joined a common email loop and many got to know one another as the books were written. I also had the opportunity to write my first published story in a similar manner when I entered the Through the Garden Gate contest. We were given a location, a common cottage and what should happen when the hero/heroine walked through the garden gate. This set up was a good practice for writing a story that would fit into the Class of ’85 series. 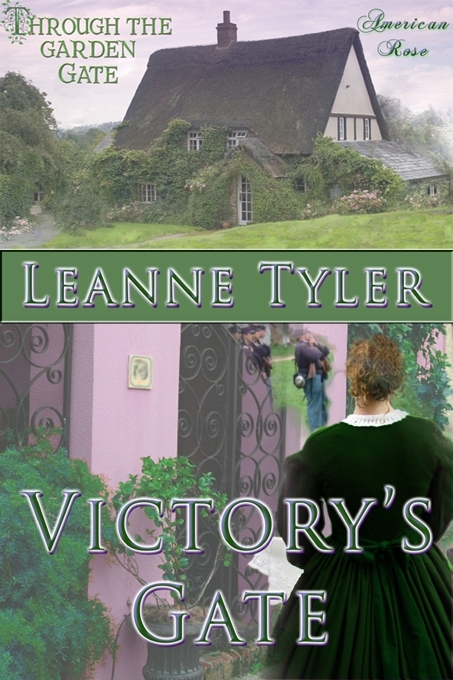 Victory’s Gate won the American Rose imprint category and was published in 2007. 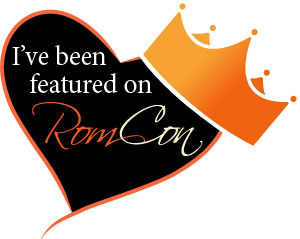 Since this was a contest, none of the authors got to collaborate or discuss what was going on with these individual stories, but I was amazed to find a few similarities in the way each of us wrote them once they were released. Since then I have gone on to branch out and try my hand at writing a contemporary romantic comedy series. I chose to independently publish these books and I can honestly say it has been worth my time and effort. Besides being fun, I have learned more about the publishing industry and how to market myself as an author as well as market my own books. I’ve also seen how sales from this series have increased sales for my traditionally published works. Going a little deeper into what it means to be an indie author, I had to do more than write the books. I had to hire a cover artist to design my covers. I also had to find someone to edit the manuscripts. And I needed to have the manuscripts formatted for electronic and print publication. Then there is marketing. Luckily much of this can be managed through social media outlets like Facebook, Twitter, Goodreads, and the author’s website to keep costs down. I was also able to cut costs by using my excellent critique partners to edit my manuscripts and I did my own formatting. So my only real production costs have been my covers, some paid advertising, and promo items. Why write a series instead of a stand-alone book? Readers love books that are connected. They enjoy reading about a secondary character in a book and then reading about that character in his or her own book. As a writer, working with a series can be just as much fun because it gives you the opportunity to create interesting secondary characters and further develop them when the focus is aimed solely on that character. Plus a second or third book is just a little easier to write because you have the setting already mapped out. 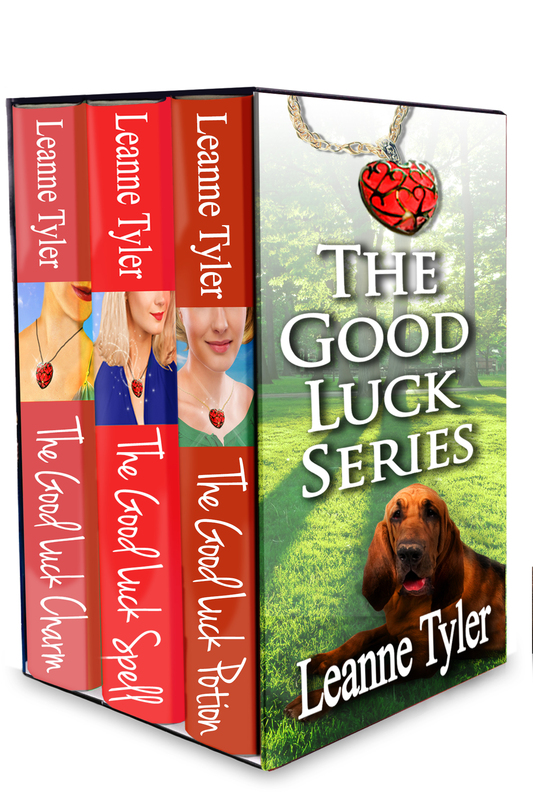 If you haven’t heard about The Good Luck Series, I hope you will take the time to read the blurbs and to give the series a try.